Atlanta's Best Roofing & Restoration, Inc.
We are proud to provide you with restoration and design services. a large home improvement project, let us be your partner. 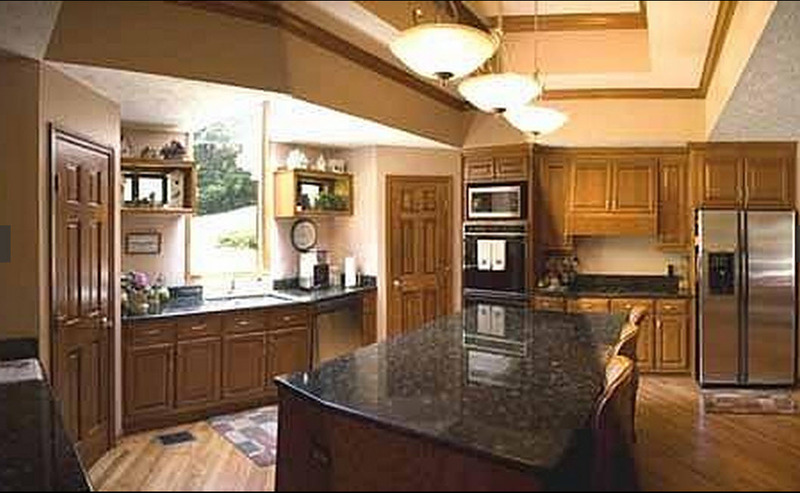 We offer full interior remodeling services including carpentry and paint, serving the greater Atlanta area. We provide expert professionals to guide you through every step to your complete satisfaction. Our professionals will bring your project to the desired finish. Be it, a management company project or the private homeowner’s dream, we have the skills and equipment to provide a professionally managed project. 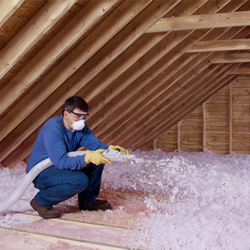 Improve your home's energy rating. 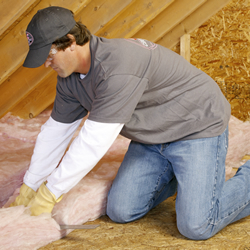 Lower the cost of heating & cooling your home. 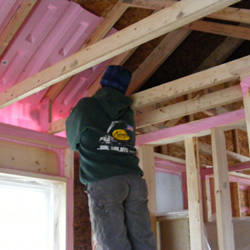 Contact us now to install your insulation today. Our exterior renovations include dry-below, siding, metal roofing, gutters, leaf guards, downspouts, windows, chimney repairs, and more. 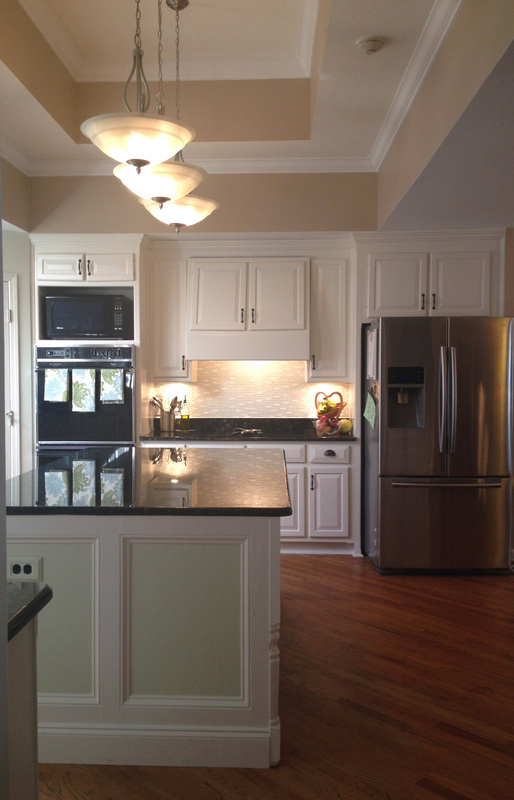 Ask about your home improvement projects today and how we can help you achieve them.